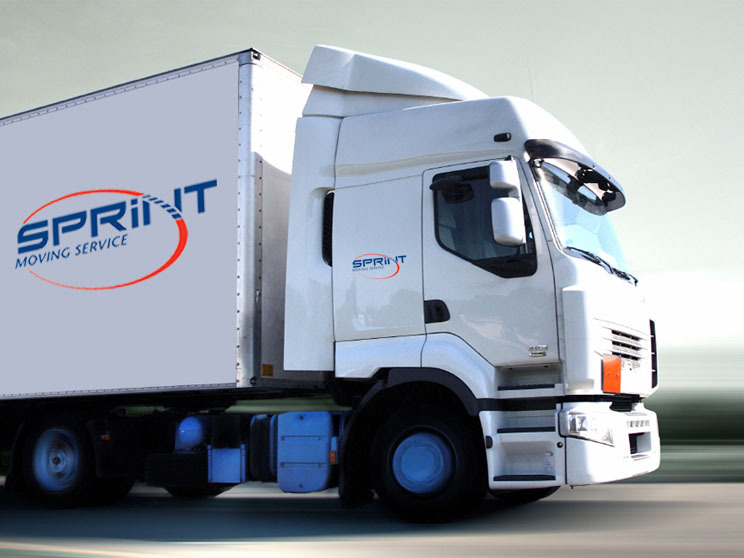 Contact | Sprint Moving Service London, Ontario, Contact Us Now! If you’re looking for a trustworthy, professional moving company, you’re in the right place. 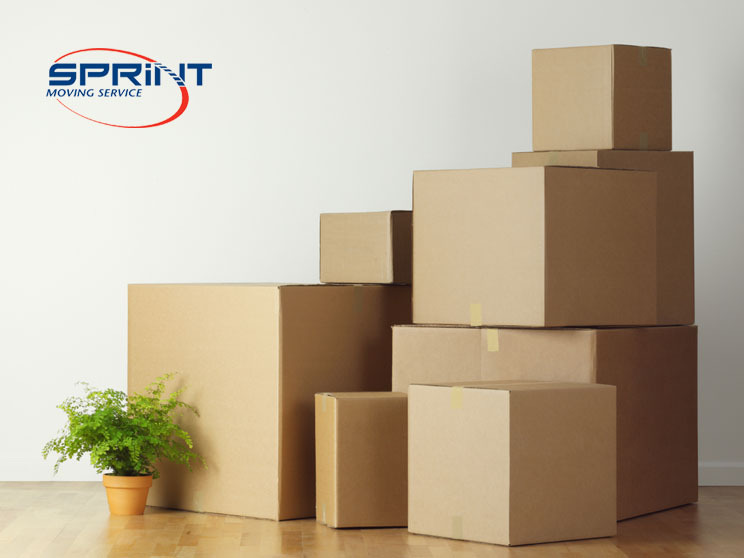 Sprint Moving Services will take care of your entire move, whether you’re moving offices, homes or companies. Our team of moving company professionals will move your belongings with the care and diligence as if they were their own! We serve the entire London, Ontario area and have been surpassing expectations for more than five years. We’re open 7 days a week and work all hours of the day to make sure that we meet your exact needs. Moving can be stressful so trust the moving experts to help you out! Please contact us today and let us know what type of move you’d like us to complete. We’ll get back to you as soon as possible with your quote!